This book is a sample. 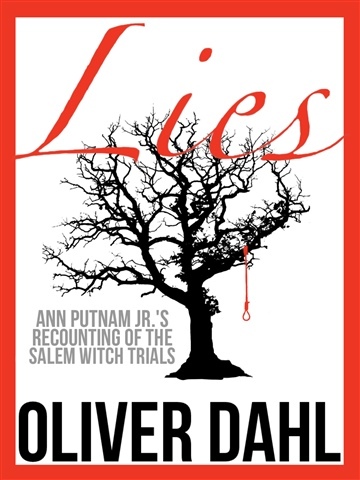 It contains the first two chapters of Oliver Dahl's third novel, "Lies." THE FULL BOOK IS NOW AVAILABLE FOR PURCHASE AT http://viewbook.at/LiesOD! - Zara Hoffman, author of The Belgrave Daughter.